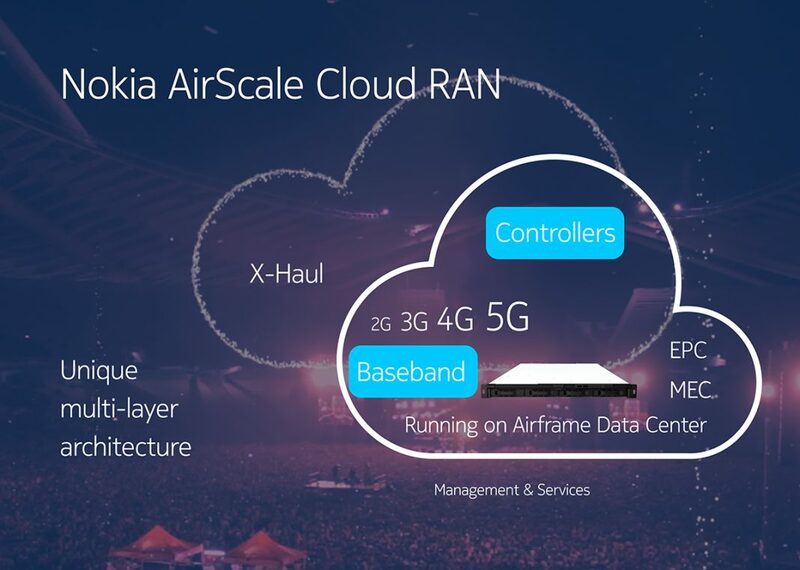 Nokia, Intel and Verizon are collaborating on Cloud RAN architectures for 4G, 5G and IoT in the cloud. The first milestone in developing Verizon’s vRAN 1.0 architecture and path to commercialization was a trial of Cloud RAN in Oklahoma City, using Verizon’s existing edge cloud infrastructure and the Nokia AirScale Cloud Base Station Server, using the Intel Xeon processor family. For the Oklahoma City trial, Nokia built the Cloud RAN software in Verizon’s commercial cloud infrastructure using commercial off the shelf (COTS) hardware. 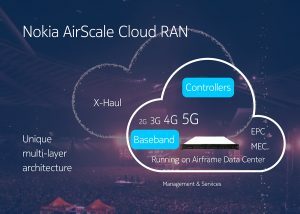 Nokia used its AirScale Cloud Base Station Server, a virtual base station running on Verizon’s Cloud Platform connected via Ethernet backhaul. The trial enables Nokia and Intel to push forward with Verizon to develop its new vRAN 2.0 architecture, which will use cloud computing capabilities.